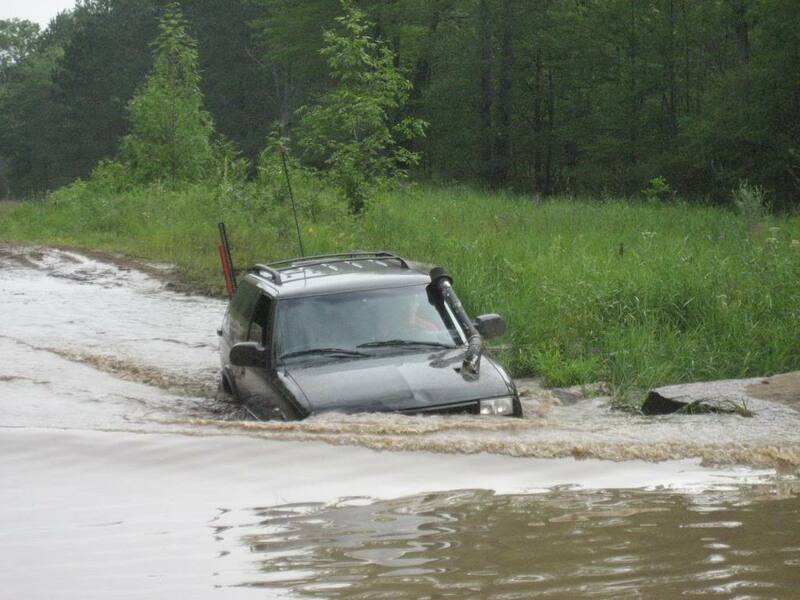 They don't make a snorkel for our trucks! If you want one it will have to be a custom made piece. Google it and you will find some ideas as well as a member or two on here have made them just gotta search around for them.